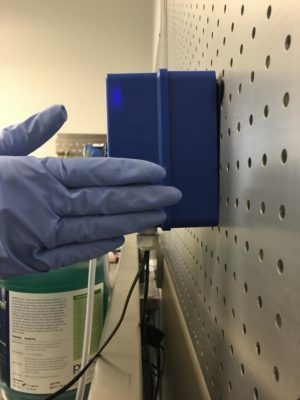 This touchless, automated enzymatic chemistry dispenser offers several practical, user-friendly features. 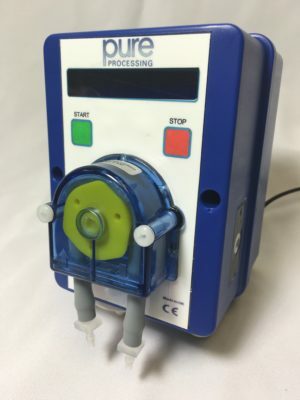 This unit gives the user control of the chemical dosage, which reduces waste and ensures solution consistency. 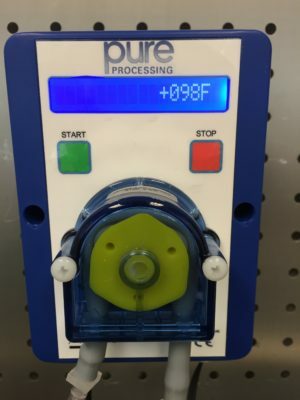 The touchless auto dispenser also provides a temperature read-out to help maintain ideal enzymatic temperature. 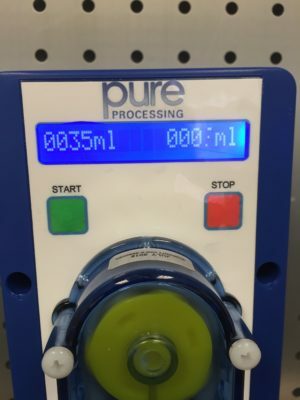 The simple motion detector on the side of the pump makes dispensing easy and convenient for technicians and prevents avoidable cross-contamination from soiled gloves or hands.